bobby and donghyuk are talking like how donghyuk was talking yesterday..
dong: we want to do a long live but the battery is low..
dong: and we dont have a charger..
bobby: for drinking, it’s raspberry wine..
donghyuk: how about u stop..
dong: already 10 minutes has passed..
bobdong is talking about YG and said that theres a rapper called YG in america but these days, if u put YG into a translator, then they see their sajangnim..
donghyuk: if i say to sleep well, wouldnt they (ikonics) sleep well..
hes talking about do re mi.. the musical notes..
Bobby: When it comes to love, isn't it love scenario? Dong: Isn't it a hit song? Bobby: Isn't it made possible by iKONICs? Dong: Should we head home? Fan: Why are you guys like that? The fact that they can go on saying nonsense for 10 minutes is what matter—않나? 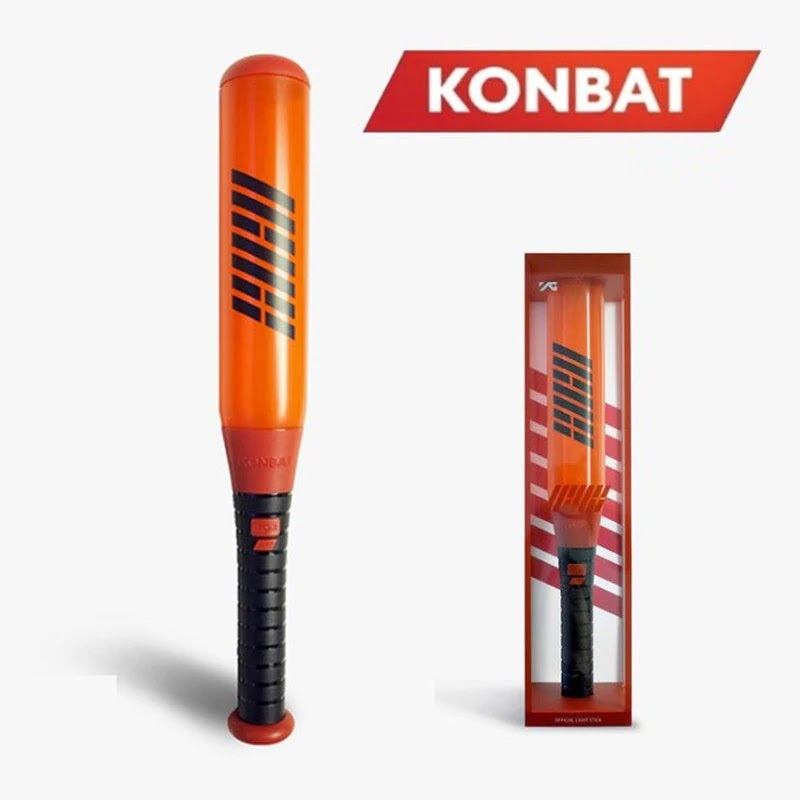 If charger then... ain’t if we talk about our (energy) charger, it gonna be iKONIC? 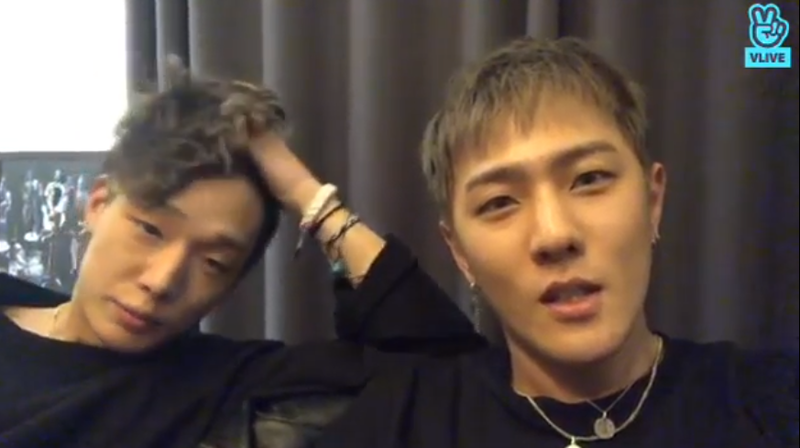 0 Response to "Bobby and Donghyuk on VLIVE 190113"